Many landscapes in Arizona don’t feature lawns and the typical American iconic plants. The arid environment of the desert makes the care arduous and expensive. Desert landscapers create unique and visually exciting yards by including succulent plants. They have unique and unusual appearance that set the desert gardens and landscapes apart from just about anywhere else in the world. Growing succulents in Arizona is one of the best ways to make a visually stunning landscape. Which Types Of Succulents Grow Well In Phoenix? While cactus is a succulent, not all succulents are cactus. Succulents or succulent plants are known in botany as plants that have some parts that are more fleshy and thickened. Typically these thicker areas are designed to retain water in arid climates, like Phoenix. The area in which the plant stores the water varies. Some succulents store the water in their leaves or stems. Other succulents might not appear as thick or fleshy above ground, because they store their water in their root system. There are about 50 plant families that fit the definition of succulent. While the term gets a little arbitrary when really nailing down exactly which plants are and which plants are not succulents there are some that people are familiar with. 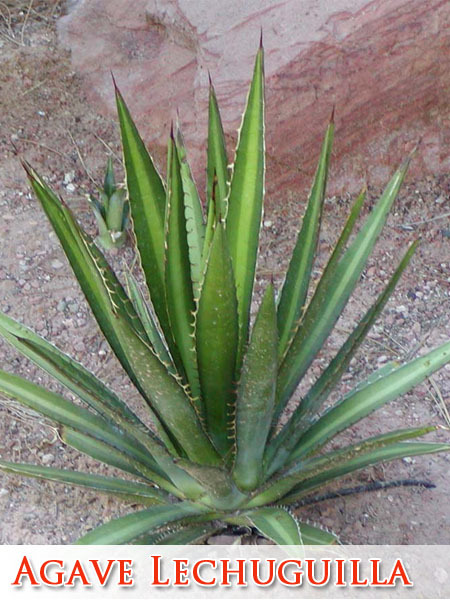 Agaves and cactus are two of the most well known and common types of succulents. Lesser known succulents are a way that many gardeners and landscape companies choose to create unique interest in the landscaping. A lot of the more obscure styles of succulents deliver unique, somewhat alien forms and shapes that make the landscape stand out and add value to the curb appeal of your home. Due to the interesting structural shapes of the succulents many can provide interesting silhouettes and totally unique appeal. If a gardener wants to make a one of a kind type of yard succulents can help achieve this goal like few other landscaping options. A Madagascan palm is a great succulent option for the desert. It is a moderately faster grower and grows well with partial shade. 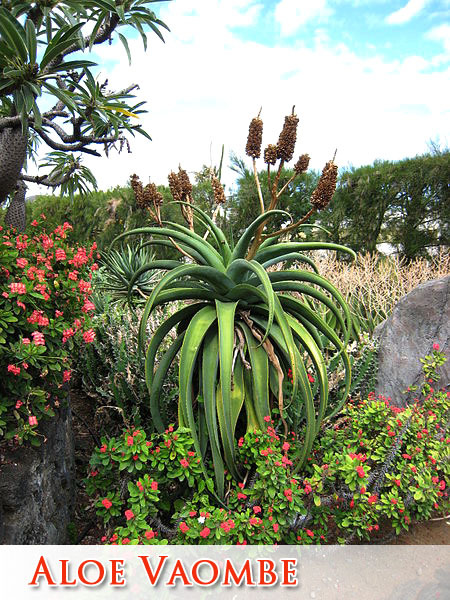 The Aloe Vaombe is an aloe tree that grows well in our low desert environment. It has red flowers and pure green leaves. This combination provides beautiful contrast and visual interest. It does require some shade but tolerates the desert fairly well. Planting a Ponytail Palm is a great way to get some real interest in your landscape. This is because of how big these palms grow. At their mature height you can expect one of these palms to reach as high as 25 feet! 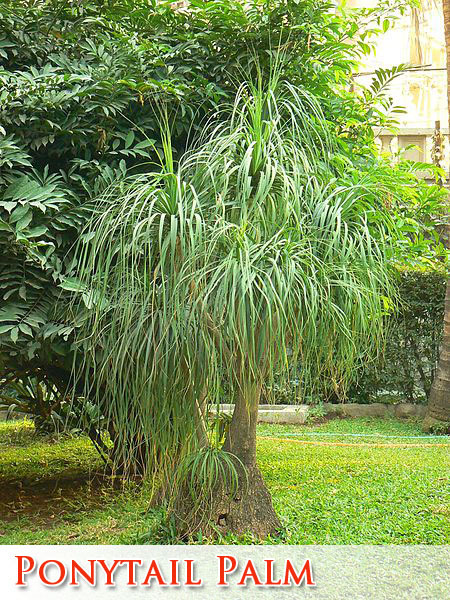 The base of a full grow Ponytail Palm also reaches about 6 foot in diameter. 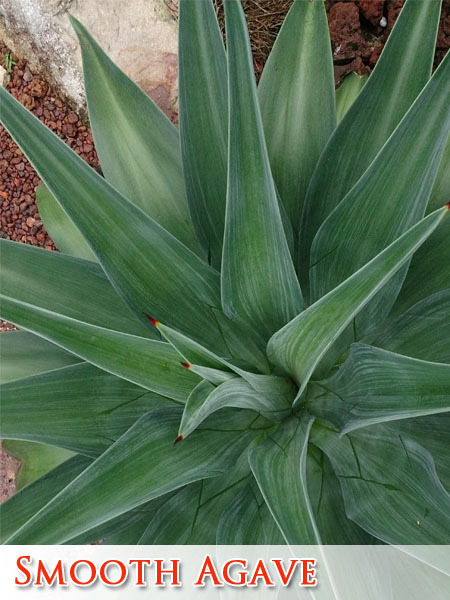 The Smooth Agave is another wildly popular succulent plant for Arizona. It grows quickly and best when it is in partial sun or shade. The size when mature is about 3 feet wide and 3 feet tall. The Smooth Agave flowers in the spring with bright yellow blooms and has low litter to keep your landscape cleaner. 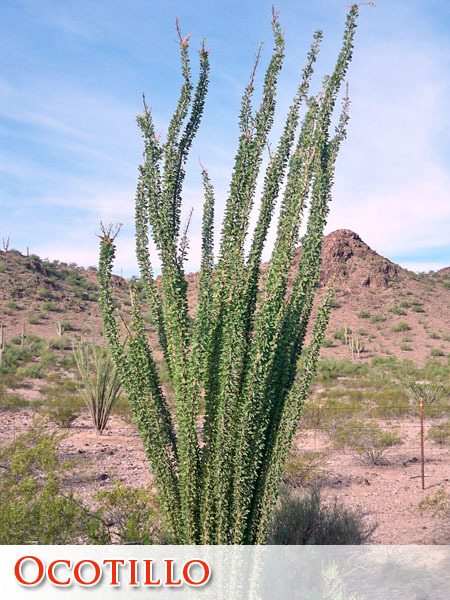 Ocotillo is a staple for many of the commercial, public, and residential landscapes in Arizona. It is an incredibly hardy plant and can survive temperatures down to 10°F. 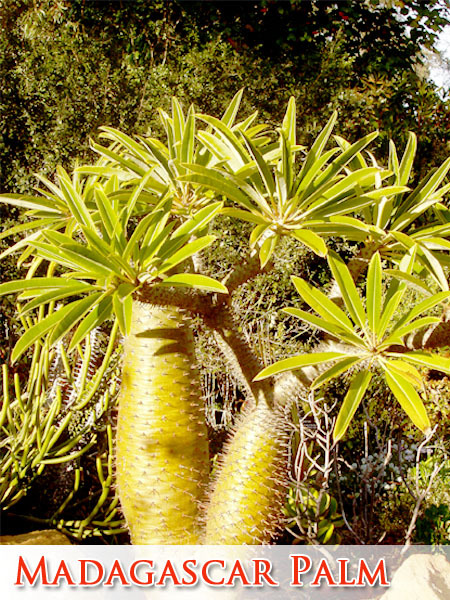 It enjoys growing in full sun and can grow to be 10 feet wide and 12 feet high! The Ocotillo blooms in the spring with orange to red clusters and is a great plant to attract humming birds. Lechuguilla Verde is another low water use succulent that grows very well in Arizona. They grow to about 3 feet high by 3 feet wide and grow best in partial sun. Yellow flowers bloom during late winter and spring on the Lechuguilla Verde. The plant does feature sharp thorns, so care should be taken when planting where children will play. The majority of succulents are not native to Arizona and need to be cared for a bit differently. While cactus and agave are at home here other varieties of succulents will need to be planted where they do not receive the full day’s sun. The key is planting the succulents so they do not get the afternoon sun, when the heat and light is at its. Shade given by bushes is an easy and effective way to offer these interesting and beautiful plants the environment they will thrive in. One of the biggest keys of caring for succulents is having well draining soils. Clay type soils that tend to hold water for extended periods of time are detrimental to the root systems of succulents. Gritty or sandy soils are some of the best for these types of plants as they really do prefer to be in the dry climates. During the growing season monitoring the soil is critical to getting the watering right. Once the soil is dry more than a couple of inches down a deep watering is necessary. After that watering allow the soil to dry out again before applying more water. Base watering for succulents is preferable to sprinklers or applying the water directly to the leaves, stems or other above ground structures. 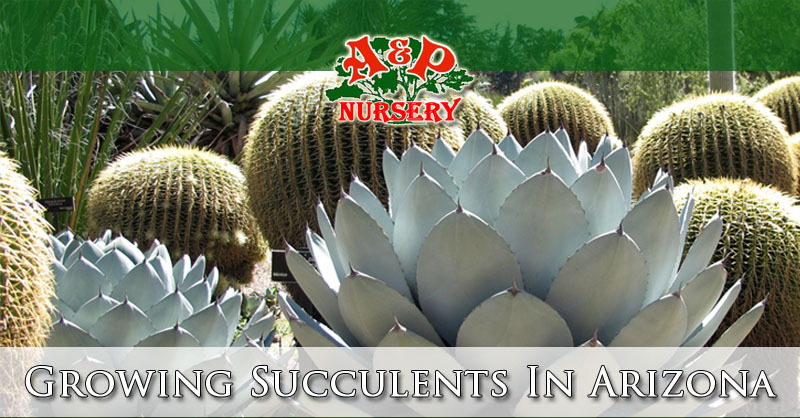 A&P Nursery has locations in Mesa, Gilbert and Queen Creek, Arizona. With a wide selection of Succulents gardeners and landscapers in Arizona can customize their landscapes and make something truly unique and breathtakingly beautiful. Stop by one of our locations to see our selection or give us a call if you are looking for a specific type of succulent.